Porto is a city that is best explored by walking. A nice long walk meandering through its narrow streets full of history and nostalgia immerse you in this UNESCO World Heritage Site. Take a romantic evening stroll along the banks of the Douro River. Enjoy the sensation of entering the Mercado do Bolhao. Taste the sweet local wines of Porto’s region. 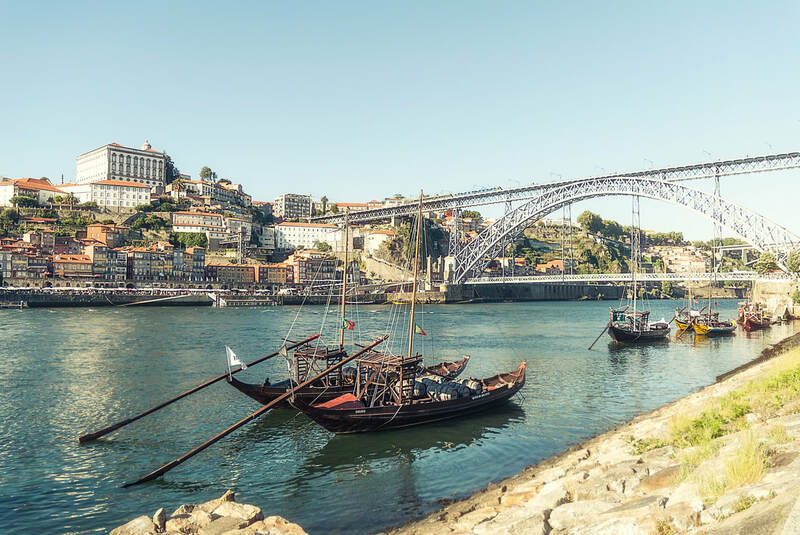 Porto may typically be a quick city break for some, but you’ll be drawn in to its charm and find yourself wanting to stay a little bit longer. Lord Byron called Sintra "His glorious Eden”. Sintra was chosen in the fourteenth century as the summer residence for the Portuguese Royalty, and in the nineteenth century as the capital of the Romanticism. 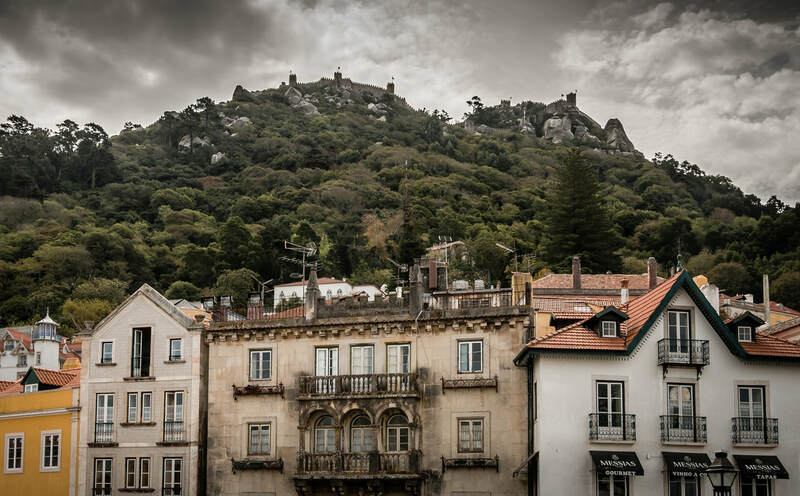 The uniqueness of the landscape, the weird trees that grow only there, and the perfect integration between man and nature convinced UNESCO to declare Sintra as a World Heritage Site. This is a small town between the mountain and the Ocean, with a unique ambience that can be felt only there, and a fresh air that purifies your lungs. You can have time to visit one Palace of your choice: the unique and medieval National Palace, the fairy-tale Pena Palace or the mystic Regaleira manor house. You'll also walk a bit around and you won't leave before you taste the regional dessert: a subtle crust filled with almonds and eggs cream, the best dessert you've ever tried! Leaving Sintra you'll cross the national park of Sintra Cascais, for a small stop at Rocca Cape, the westernmost point of Continental Europe. You'll arrive at Cascais just on time to have lunch, having the chance to taste the great local seafood. After lunch there will be time to lie on the beach or go for a walk. Before returning to Lisbon you'll visit the “Mouth of Hell” A small cliff that creates a “mouth”, and when the sea is rough it creates huge waves.